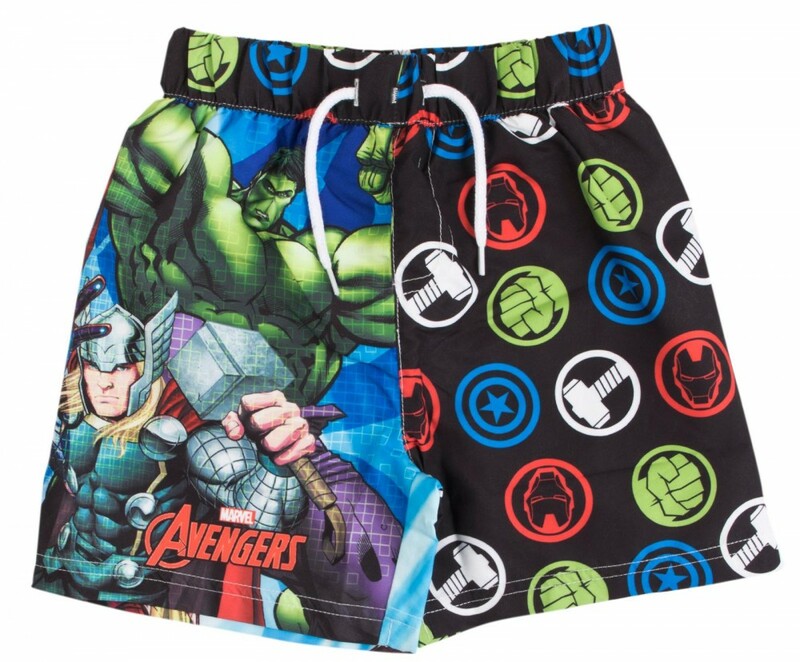 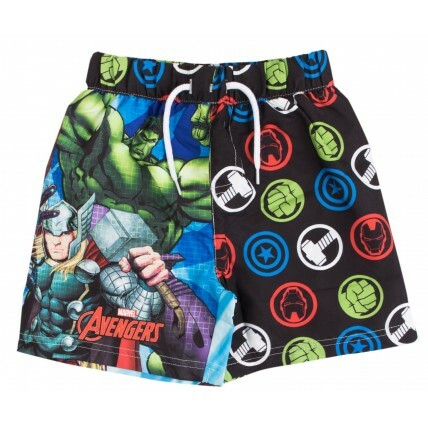 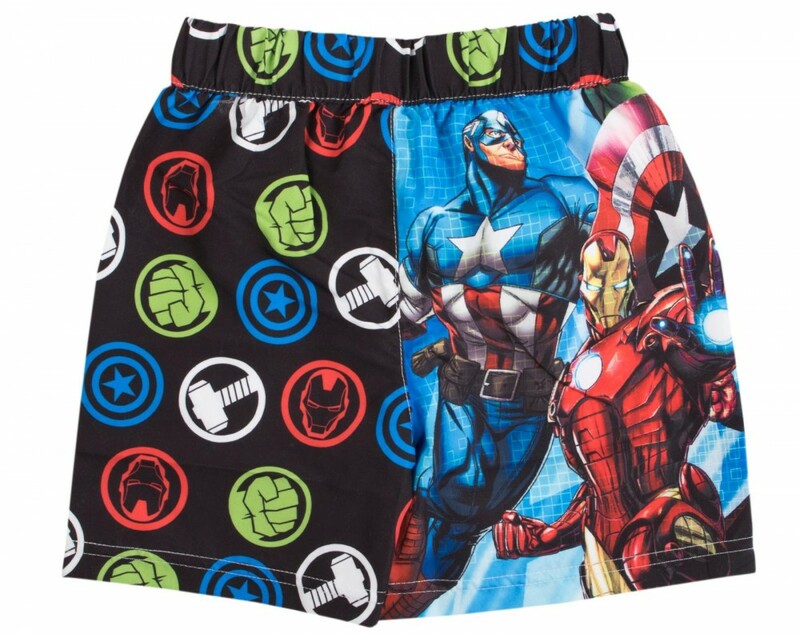 Get your superhero summer ready with these Avengers swim shorts. 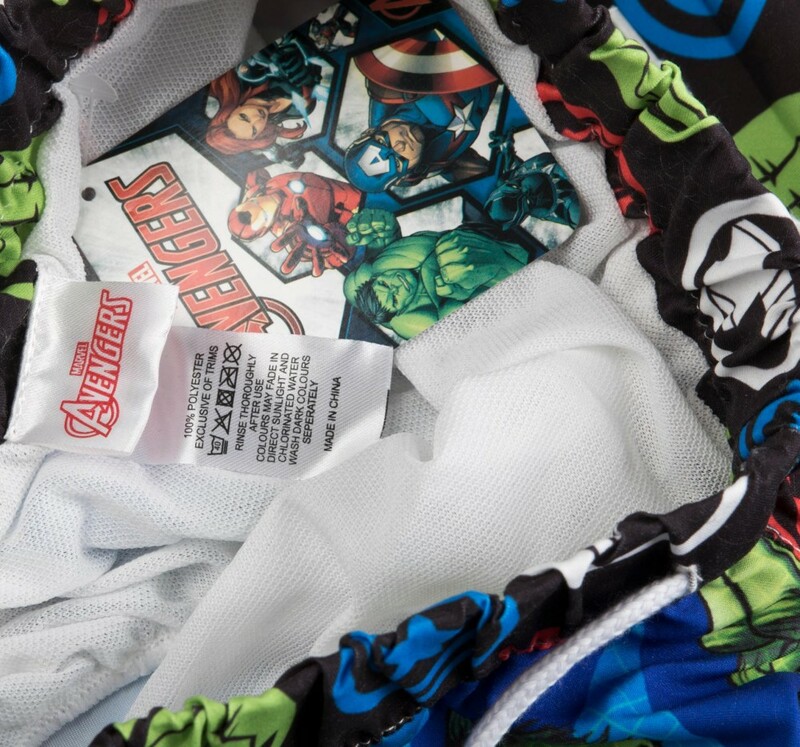 The shorts feature images of the super heroes Thor, Hulk, Iron Man and Captain Amercia from the popular Marvel Comic Book and Film series along with each heroes logo. 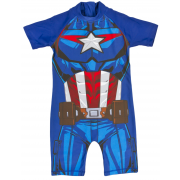 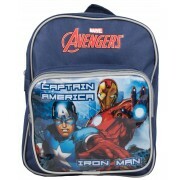 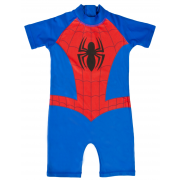 A great buy for any young superhero fan.